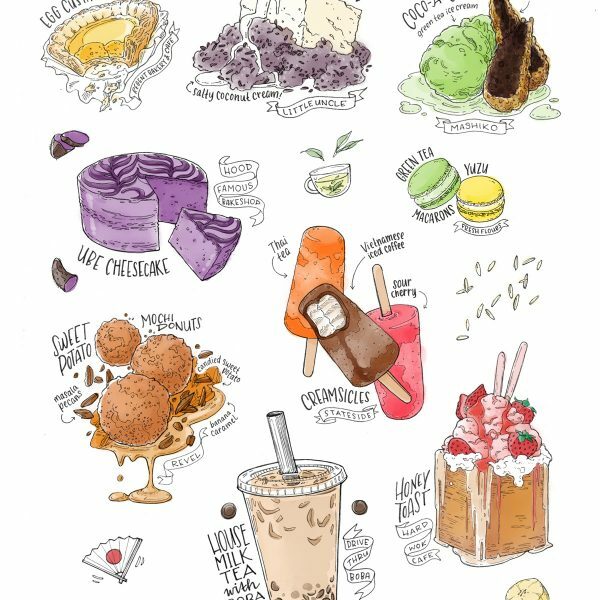 I specialize in developing creative content around Chinese, Japanese and Taiwanese food & culture — particular interests of mine. 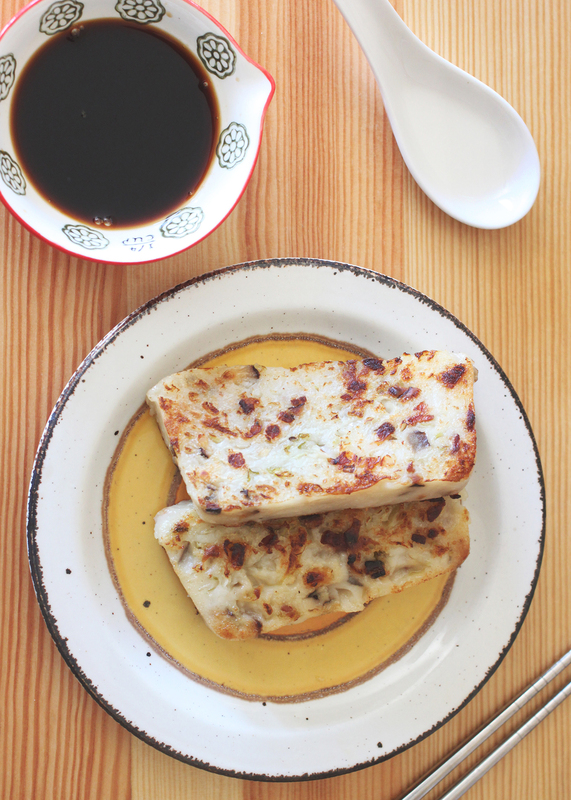 This tasty seared radish cake is a Cantonese dim sum specialty. 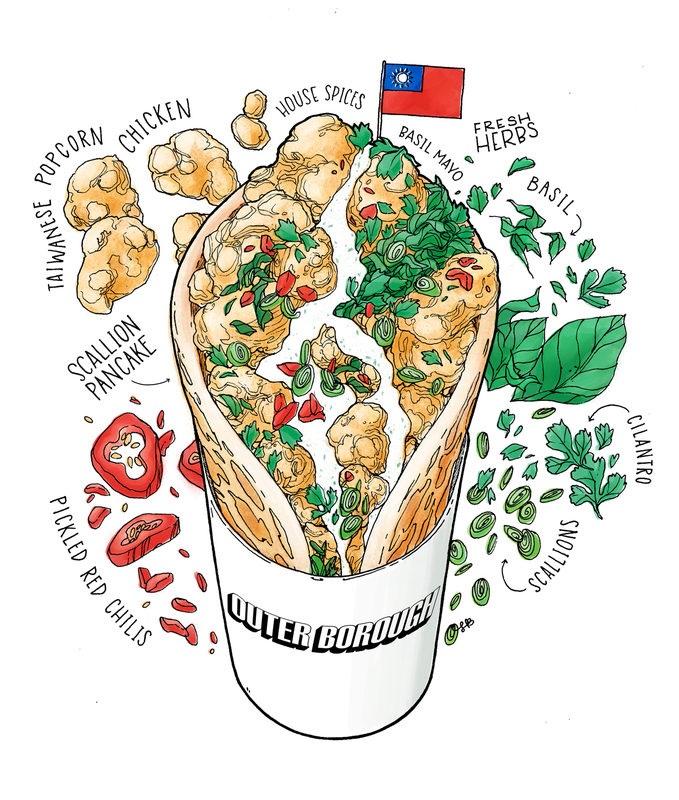 A visual guide to the delicious ingredients inside a Taiwanese popcorn chicken wrap from NYC-based Outerborough. 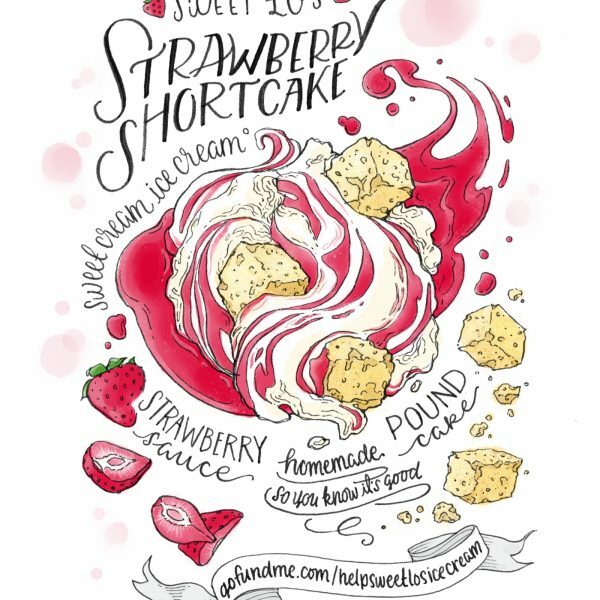 Created especially for their Smorgasburg menu. 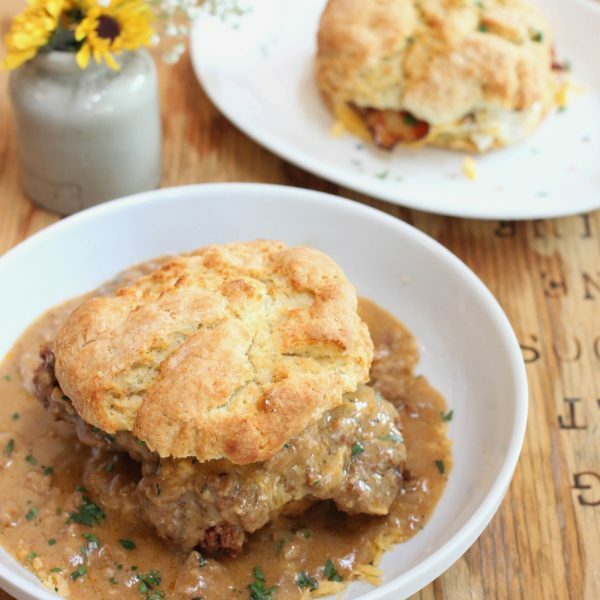 Mouthwatering photos of the Wandering Goose's famous biscuits. 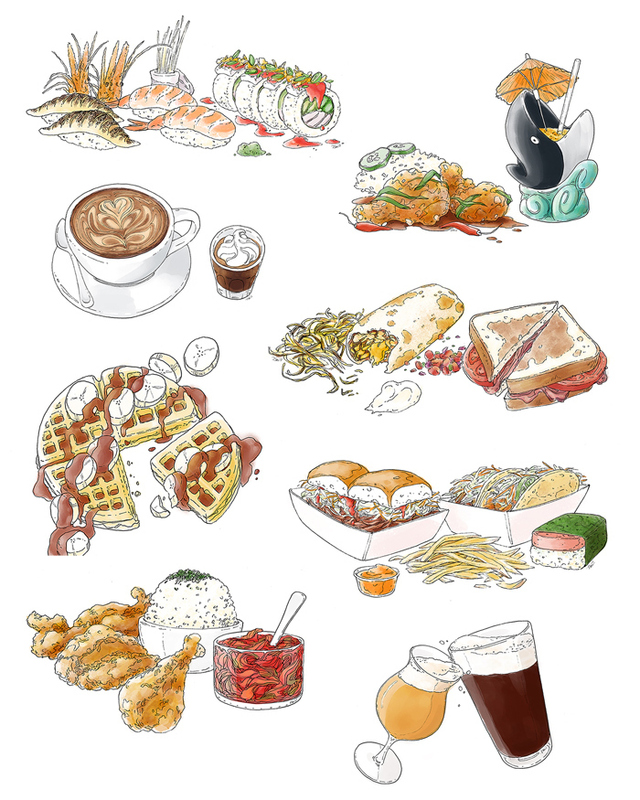 Taken in-restaurant as a reference for illustration, these photos are just as tasty on their own! 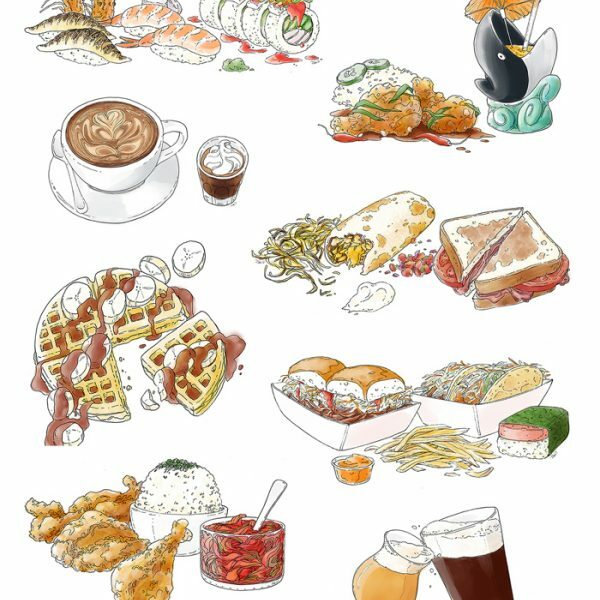 "There's plenty to see and explore, and, these days, plenty of delicious bites to be had along the way." 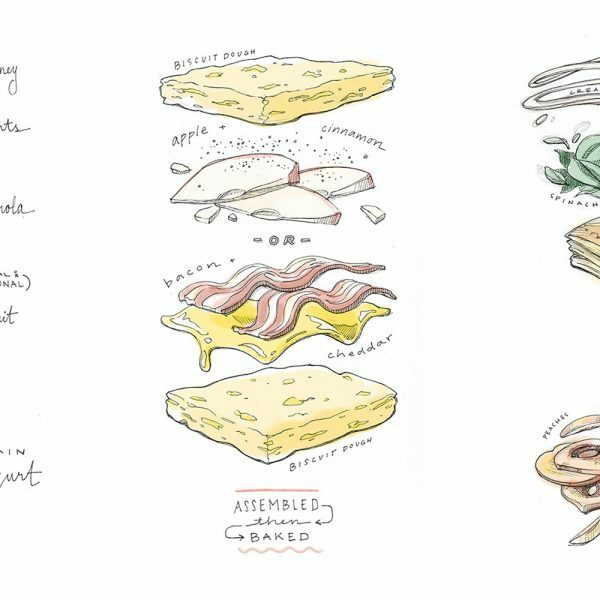 Read the full illustrated guide on Eater Seattle. 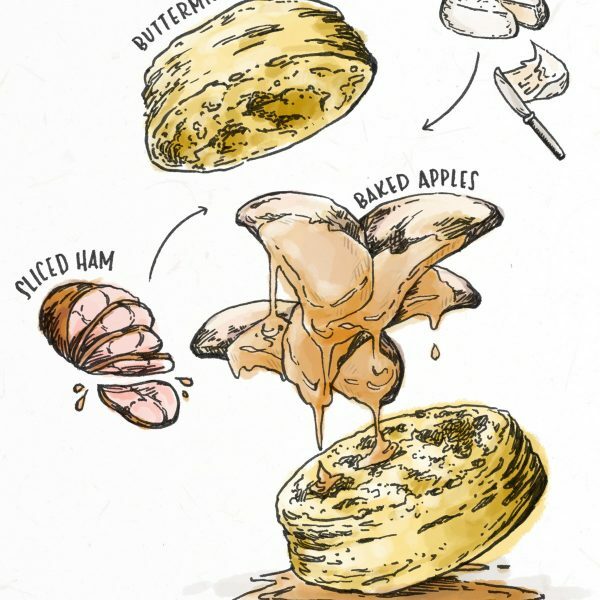 "We built our own culinary micro-region... in the food we enjoyed eating together. 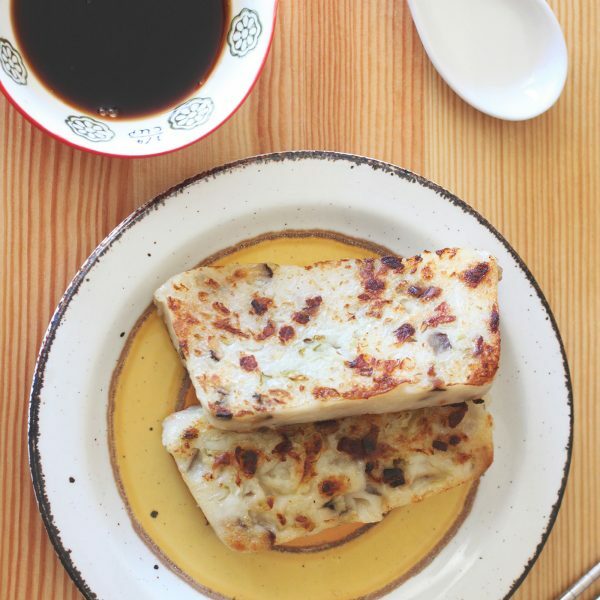 And there, in that common ground, was adzuki: red bean." 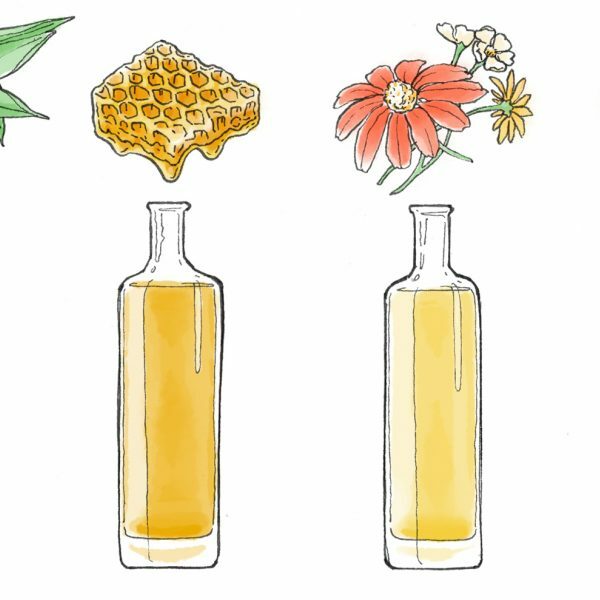 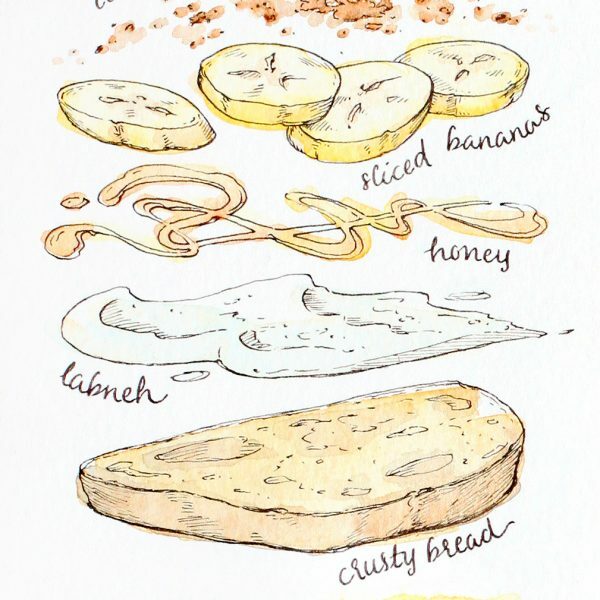 Enjoy the full article with illustrations on Food52. 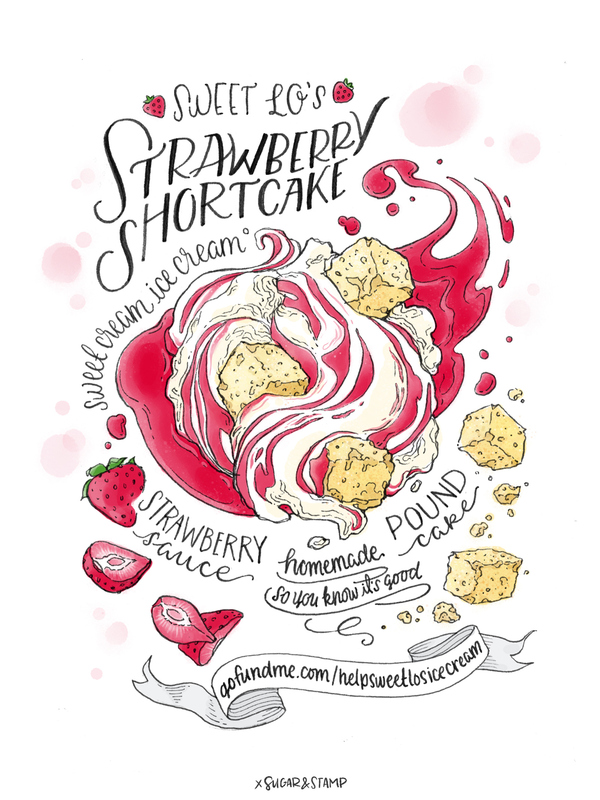 Collab with local Seattle small food biz Sweet Lo, a creator of made-from-scratch, no-stabilizers-added, 100% purely delicious ice cream. 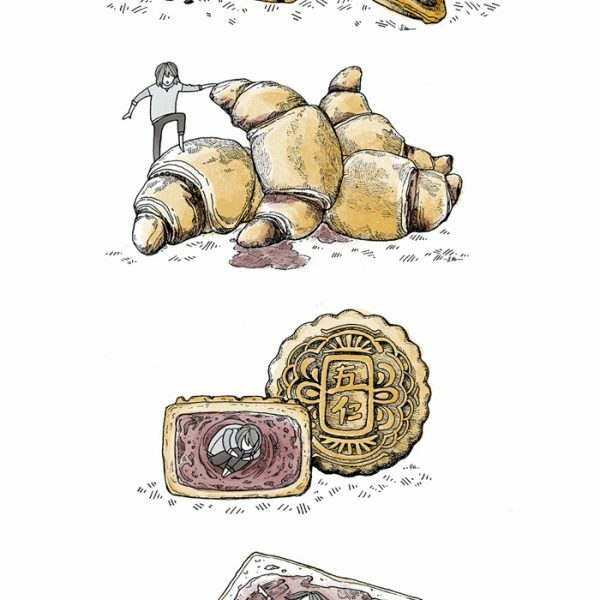 Two of six. 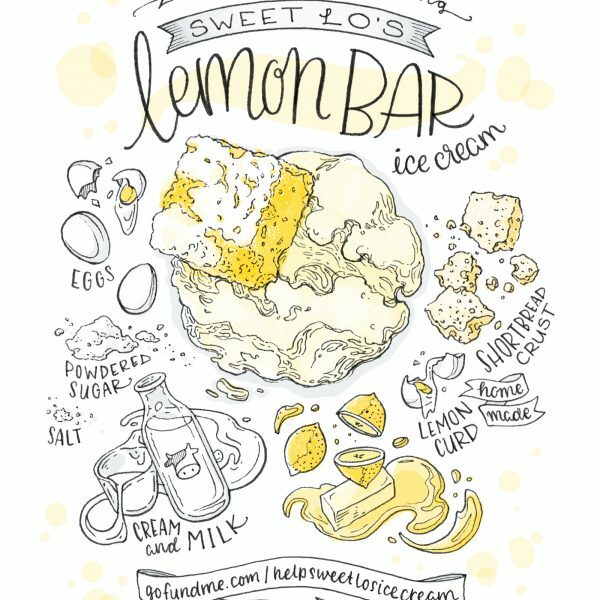 Collab with local Seattle small food biz Sweet Lo, a creator of made-from-scratch, no-stabilizers-added, 100% purely delicious ice cream. 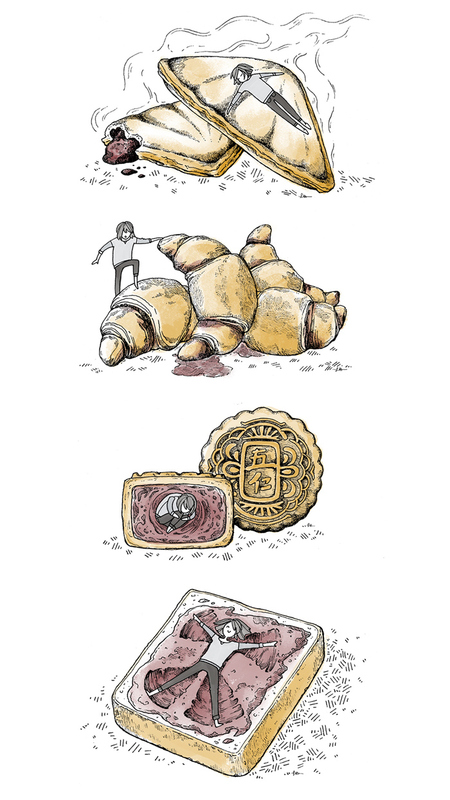 One of six. 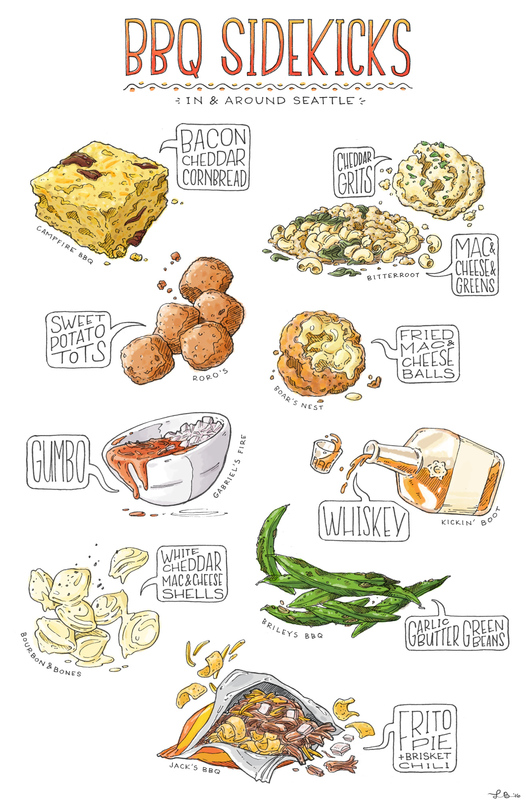 Illustration accompanying an article on Lindera Farms in Virginia. 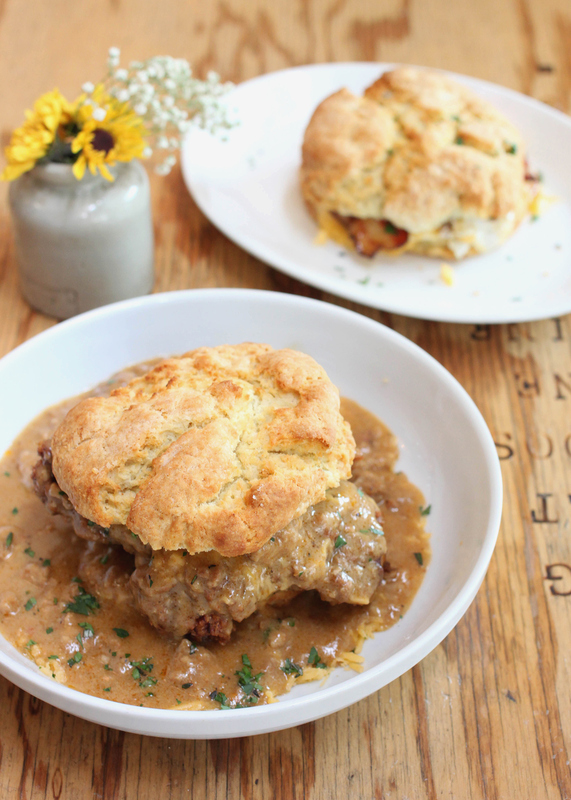 Featured on Life & Thyme. 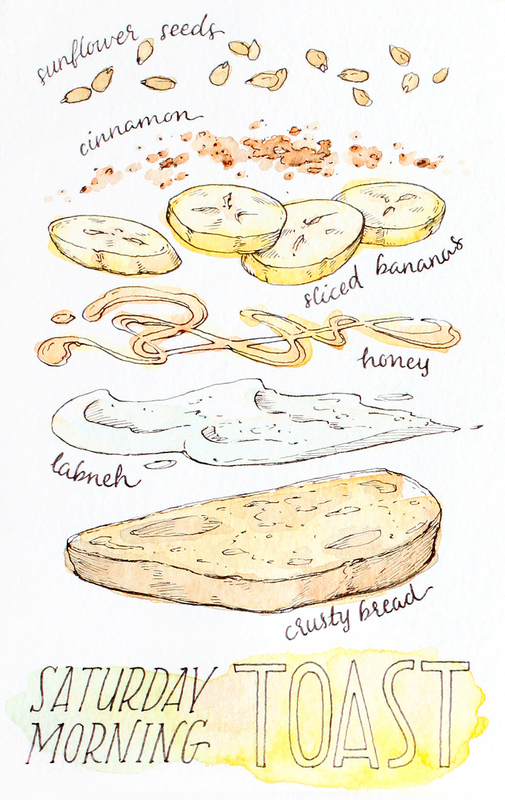 A simple recipe illustration for a treat-yourself, weekend-morning toast. 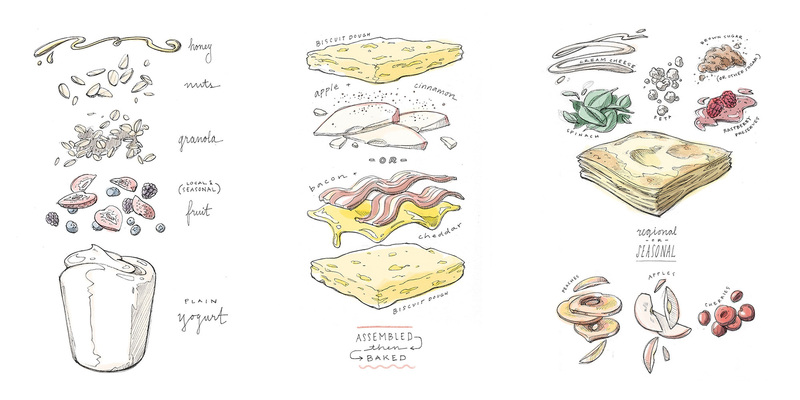 A concept series pitching fresh, seasonal breakfast items to an expanding food business. 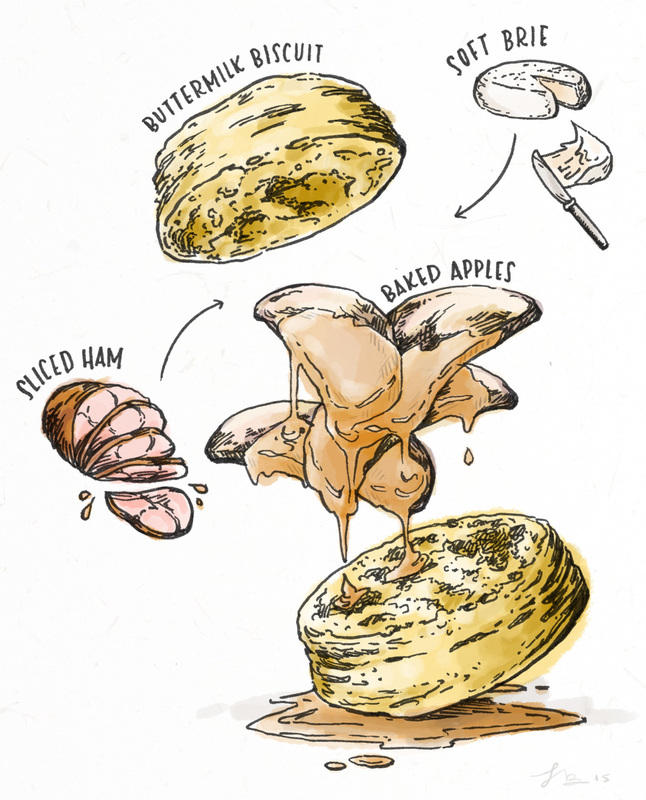 Illustrated accompaniment to a biscuit + baked apples recipe feature in Clementine Daily. 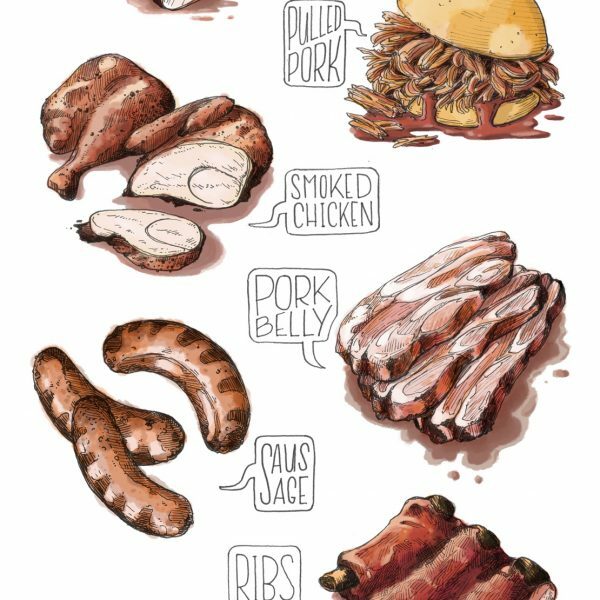 A compilation of Seattle's tastiest BBQ sides. 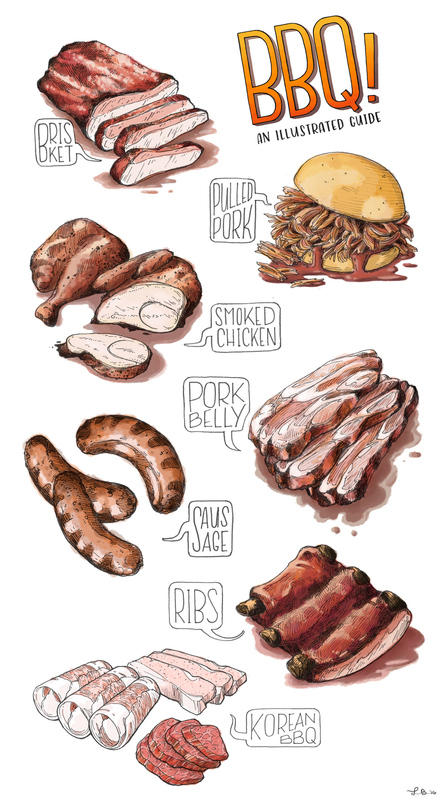 Featured on Eater Seattle's BBQ Week. 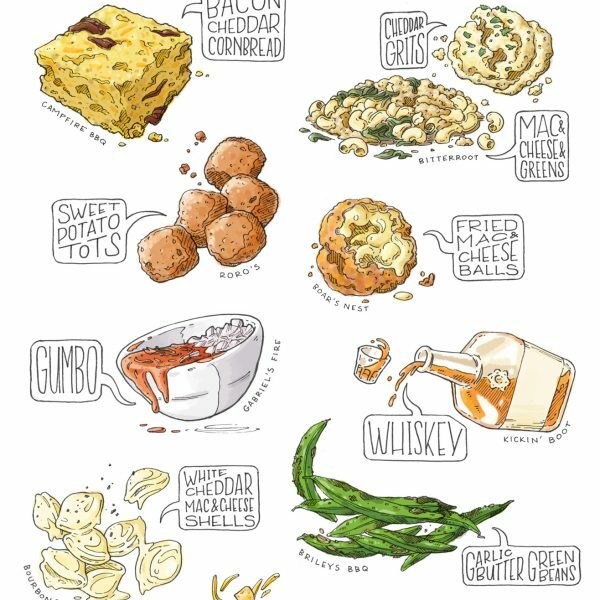 The best hits of barbecue. 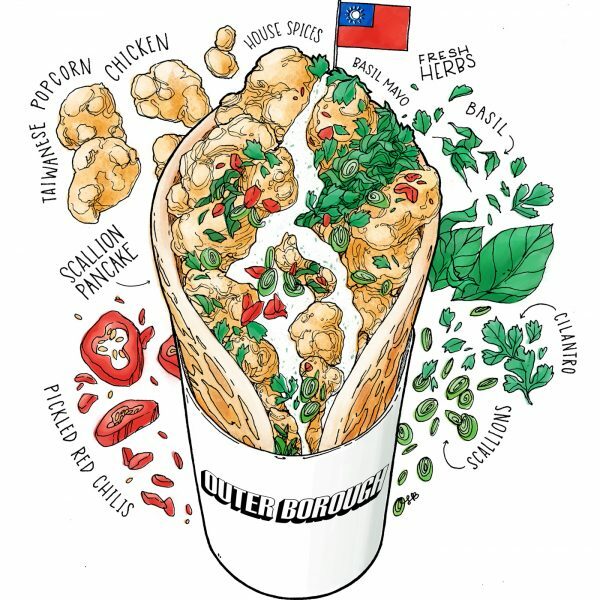 Featured on Eater Seattle's BBQ Week. 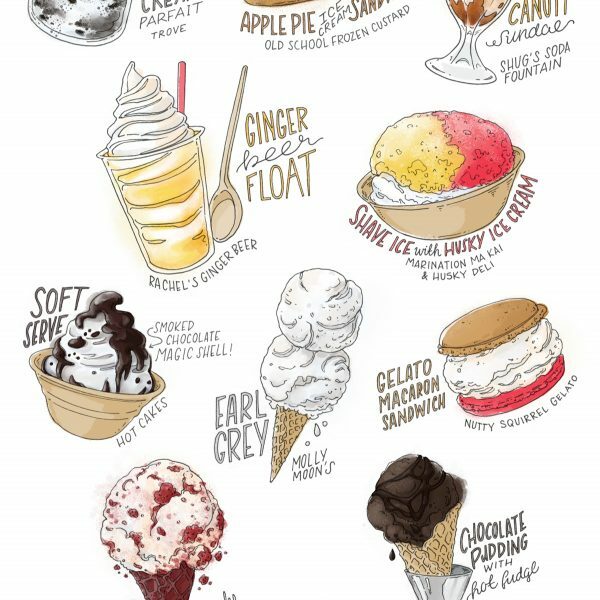 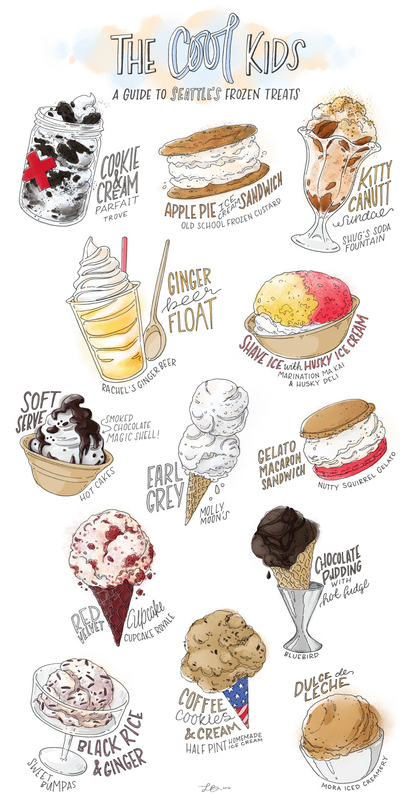 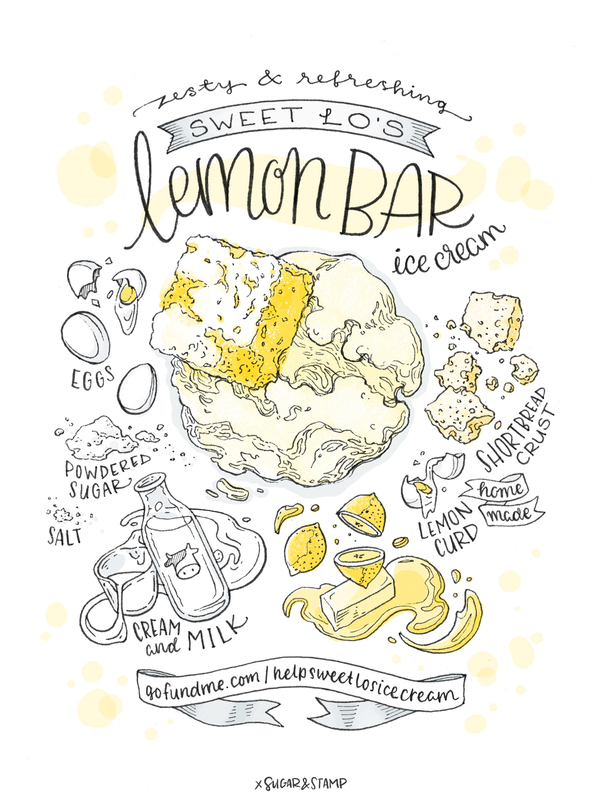 An illustrated guide to Seattle's frozen treats. 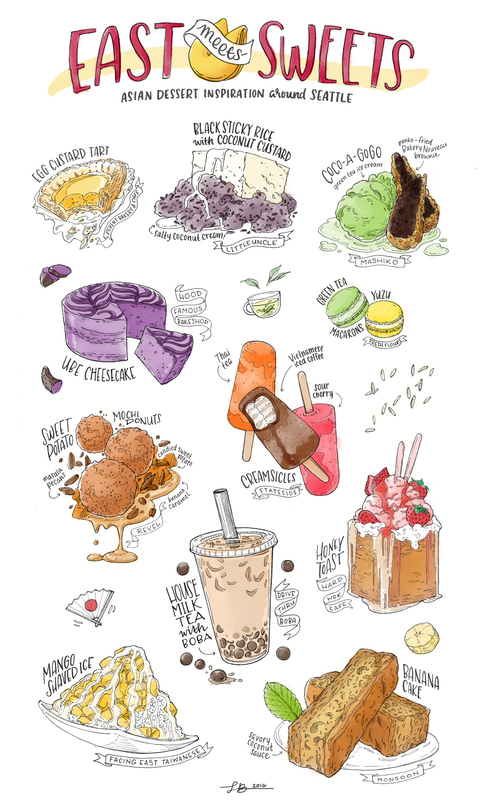 Featured on Eater Seattle.